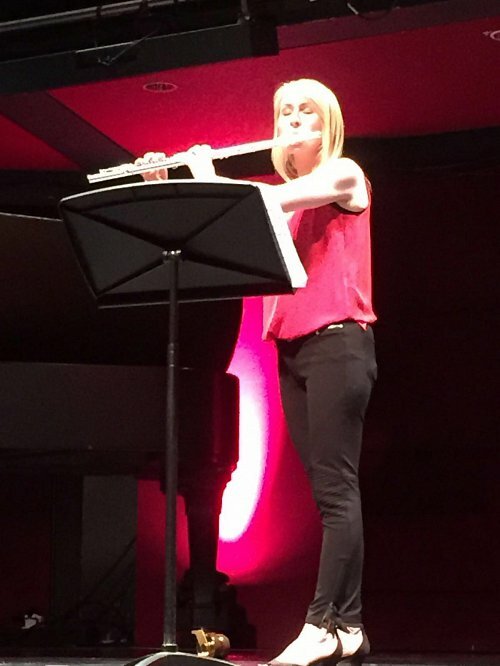 It was a honour to be involved with Music and the Deaf’s pilot project funded by Arts Council England on tour with other deaf musicians – Eloise Garland (Voice), Sean Chandler (Cornet) and Danny Lane (Piano). We performed at the House of Lords for Decibel’s Year of Sound, then up to Newcastle at the Sage, and lastly at Kings Place in London. 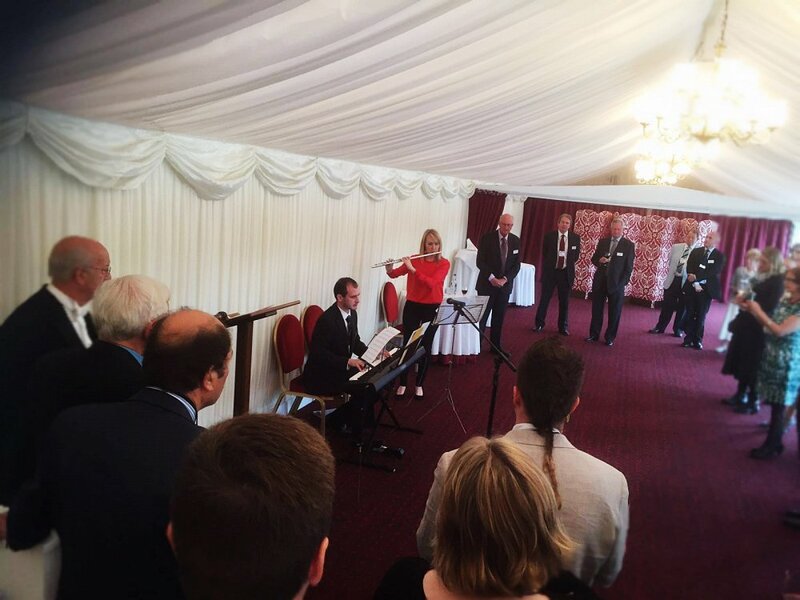 Music and the Deaf’s FORTE Ensemble was honoured to perform in concert at the House of Lords for the launch event of the Decibels “Year of Sound 2016”. 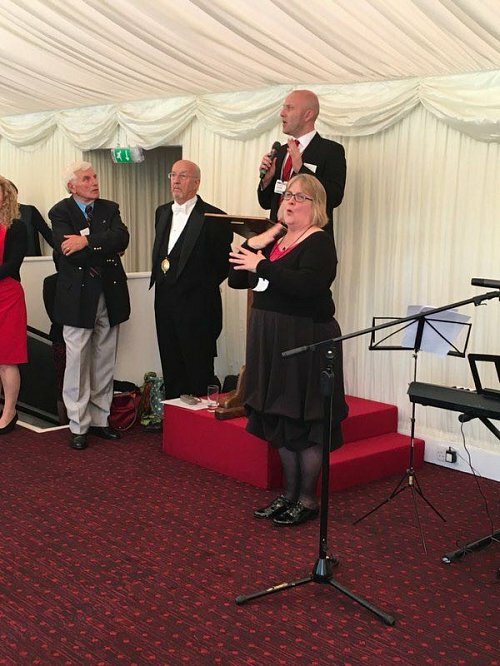 We’re delighted to have made such an impact and that the musicians of the FORTE Ensemble, and other musicians out there with a hearing loss, are given the stage that they deserve and are recognised simply as outstanding musicians! Deafness becomes irrelevant, and all that matters is the music. 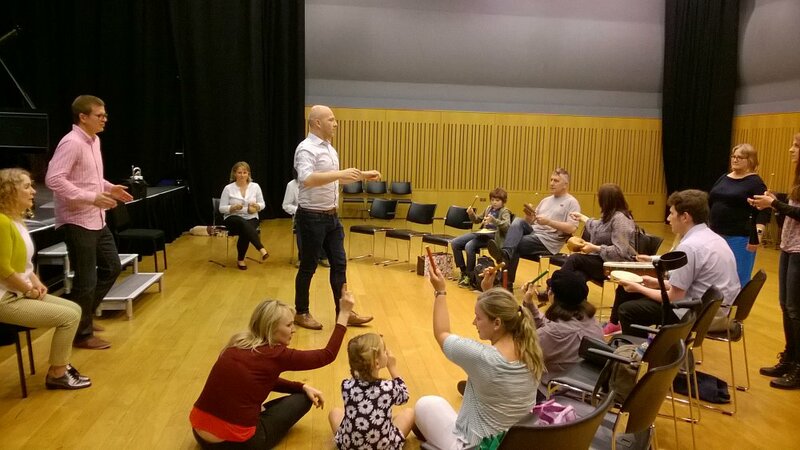 Earlier in the day, the FORTE Ensemble musicians also gave a workshop for deaf and hearing children and young people. 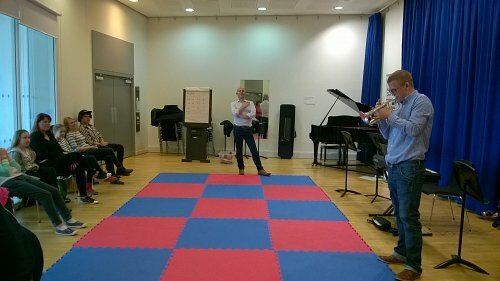 The musicians demonstrated each of their instruments and explored different musical aspects such as rhythm and dynamics through games. Some of the young people also gave a performances of music they have been learning, and even performed a short piece composed with the musicians in the workshop! 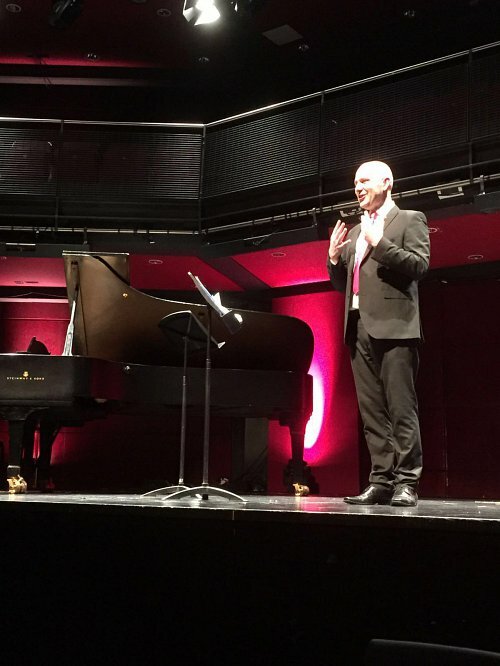 Music and the Deaf would like to thank Sage Gateshead for it’s invaluable support of our project, and for recognising the importance of ensuring that access and opportunities in music are open to all, regardless of a person’s level of hearing. We would also like to thank Arts Council England, Grand Central Rail, and the Friends of Music and the Deaf for kindly and generously supporting the FORTE Ensemble and project, Marc for the photos, and the wonderful audience who came to see the concert! 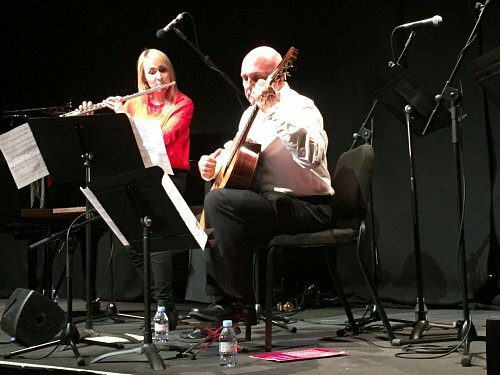 The FORTE Ensemble will be performing live in concert again at Kings Place London on 10th July, and running a workshop for deaf and hearing children on the day from 2-4pm. Contact us to enquire about the workshop, and get your concert tickets here! 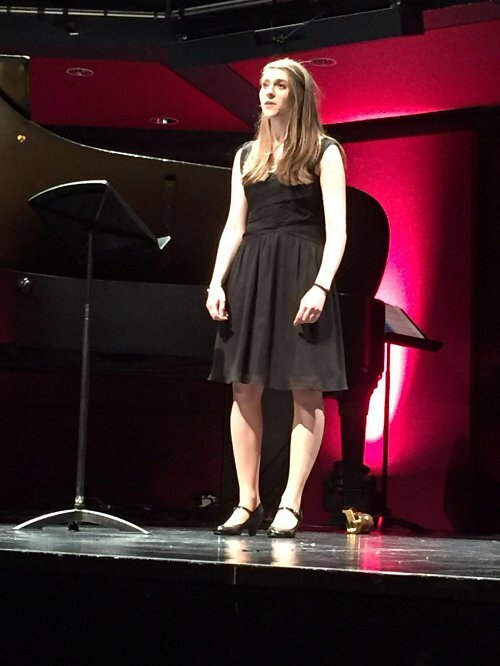 The FORTE Ensemble’s final concert at Kings Place! 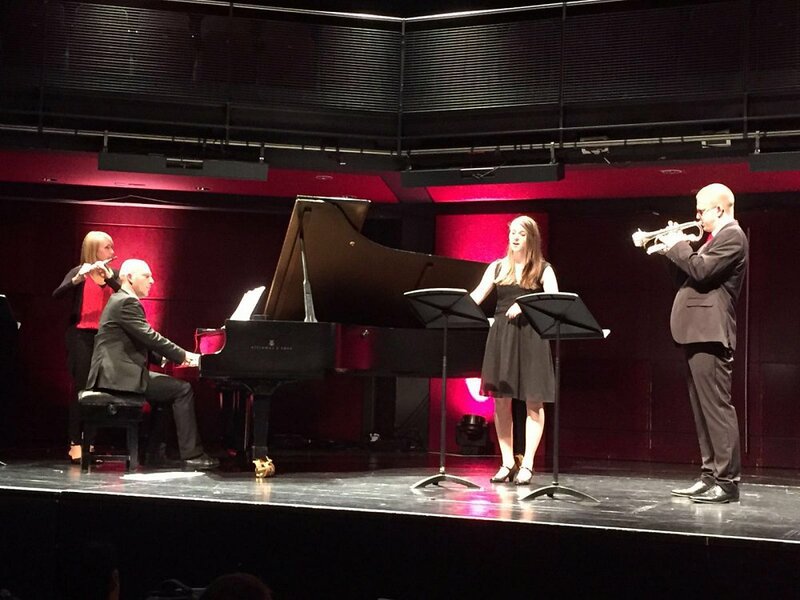 Our FORTE project has finished on a high with the Ensemble’s concert at Kings Place on Sunday 10th July! 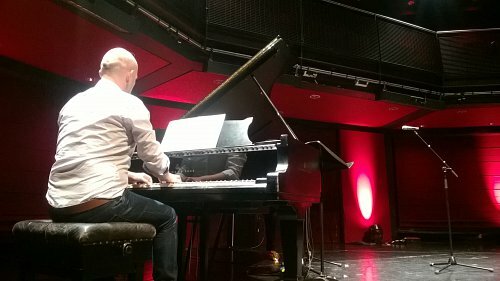 As part of the FORTE project, the musicians of the Ensemble also delivered free music workshops for deaf and hearing children, their families and friends at Sage Gateshead and Kings Place. 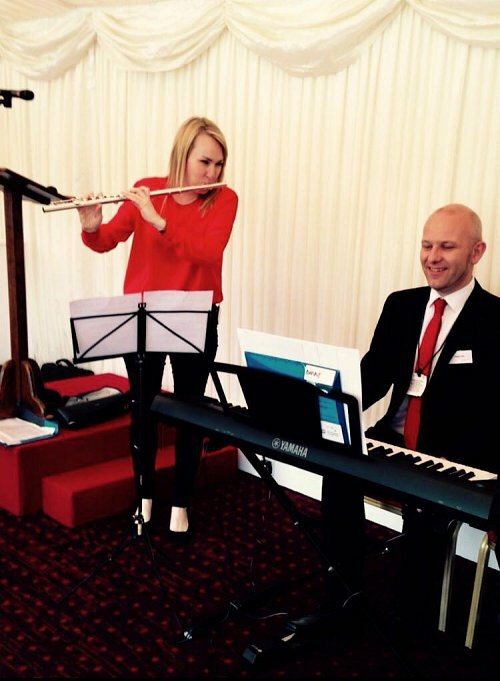 This involved children and young people in all walks of life, with varying levels of hearing loss, some of whom have had little to no engagement with music before. 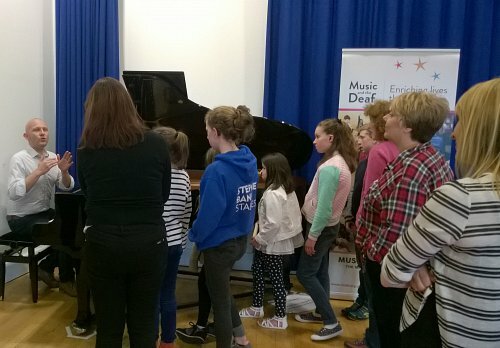 We hope that it will encourage them and their families that hearing loss should not be a barrier to playing, performing and enjoying music! 95% of our audience at Kings Place said they would recommend the FORTE Ensemble as a group to see. 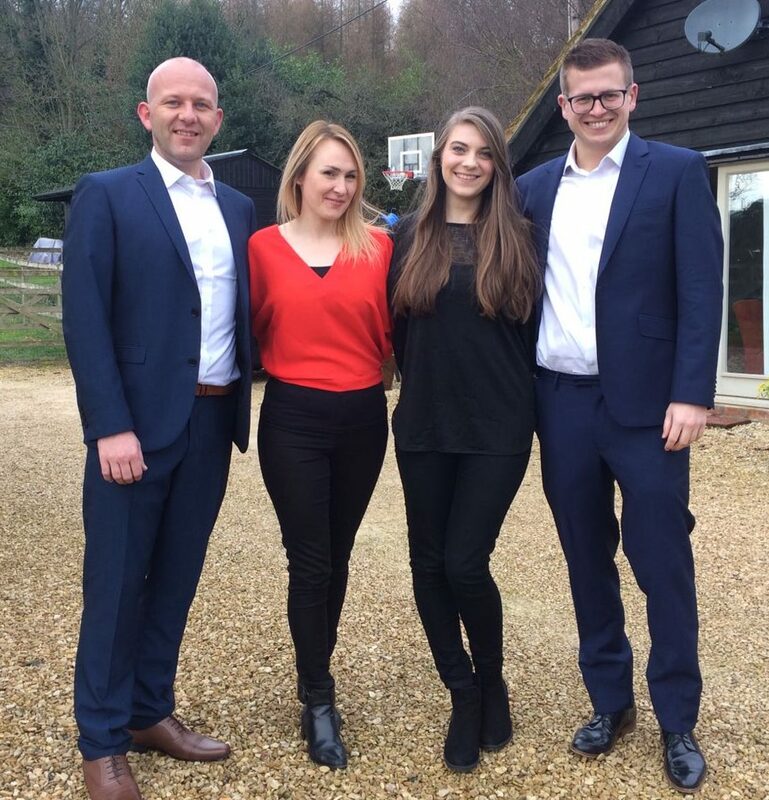 We would like to say a huge thank you to accompanists Edward Montgomery and Roger Montgomery and interpreters Sheryl Gale and Keren Seabrook for their hard work and dedication to the FORTE project. 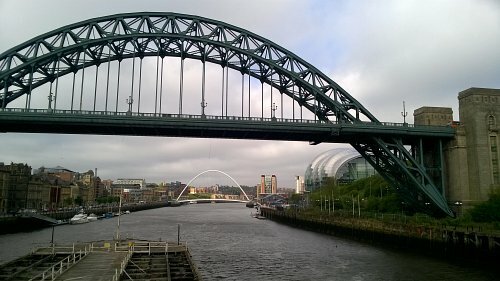 We would also like to thank Arts Council England, Sage Gateshead, Kings Place, MED-EL, Paul Herrington, and Grand Central Rail for kindly and generously supporting this groundbreaking project. We hope that as a legacy of this project, the FORTE Ensemble will continue to perform in venues around the UK for years to come!